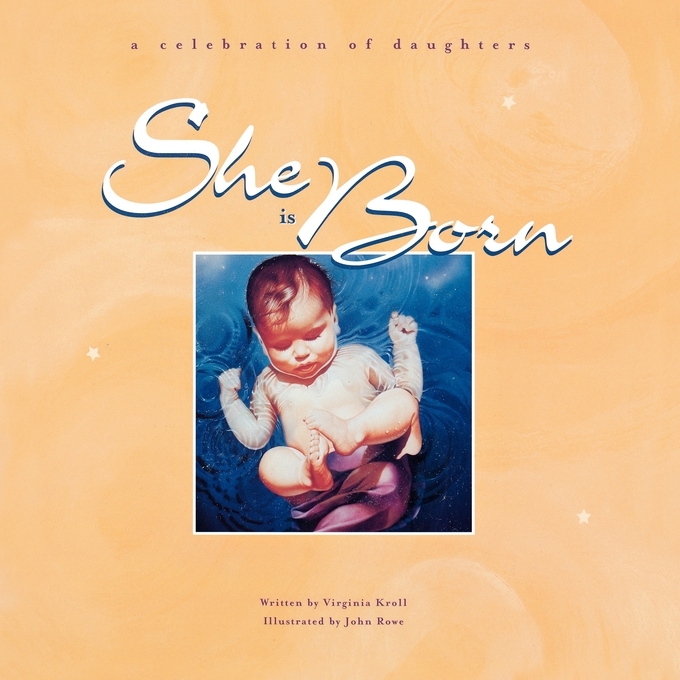 She Is Born is a lyrical celebration of daughters everywhere. Through fluid prose and magical illustrations, this book describes the many traditions used to welcome daughters all over the world. She will be heralded with pink balloons strung on porch railing or animals drawn in the sand. Her name will be proclaimed in a church, a temple, or a grove of trees. Filled with rich cultural details, this book both inspires and educates. Above all, it rejoices in and affirms the powerful bond between mothers and daughters in every land and time. Virginia Kroll began writing shortly after the birth of her fourth child. She is now the author of numerous books for children, including The Seasons and Someone, Butterfly Boy, and Masai and I.